World War II was a world-spanning conflict that engulfed dozens of nations, a maelstrom that dragged nations and religions and millions of people to their deaths. Erinys, tiny moon of Uranus, home to a tinier and almost forgotten colony. Left behind in the debris of the failed Outer Planet Revolt in 2099, Erinys is quietly decaying. 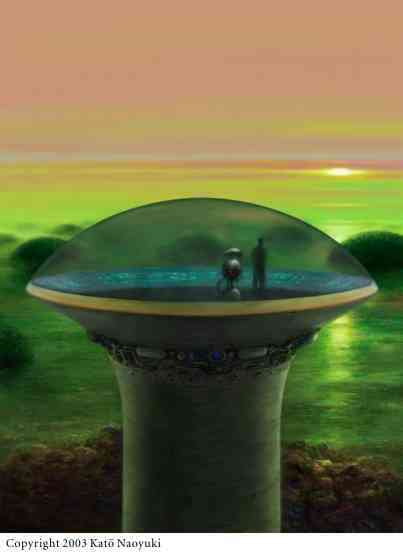 For the hunted remnants of the Outer Planet Alliance (OPA), however, it offers a potential hiding place, and, possibly, a way to independence for the Outer Planets. With a highly detailed background, realistic technology, and convincing characters, The Erinys Incident is a fascinating journey from deep in the gravity well of the sun, to lonely outposts far beyond the rings of Saturn. 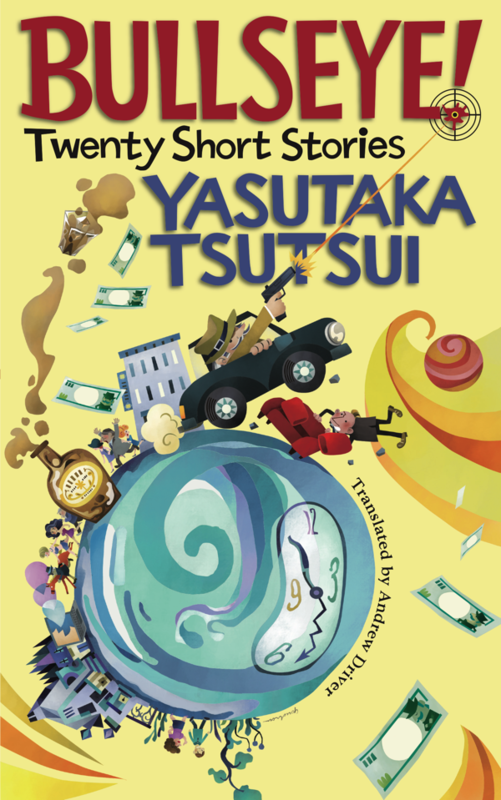 A new collection of stories by Yasutaka Tsutsui, famed in Japan and worldwide for his darkly humorous, satirical handling of a vast range of themes central to the human condition. Although often criticized for his treatment of "taboo" subjects such as disabilities, the Emperor, and old age, he is also recognized as one of the founders of post-modern science fiction in Japan. The fourth book of our well-received Speculative Japan series introduces new talents from Japan, and fresh new stories by some of the outstanding authors we've introduced to the English-speaking world already. From deep in the mountains of the Japanese countryside to the plains of frigid Pluto, from a warm South Pacific isle to a freezing mountainside, to Mars or inside a lonely psyche... a positive smorgasbord of speculative enjoyment, in English for the first time! In a world of humans, what's a cyborg turtle to do? It's a fair question in the bizarre, compelling story of Mr. Turtle. Yusaku Kitano's science fiction masterpiece, originally published under the eponymous title Kame-kun, renews the visionary integrity that won it the Nihon SF Taisho (Japan's equivalent of the Nebula) Award in 2001 as it finds its way into English at last. 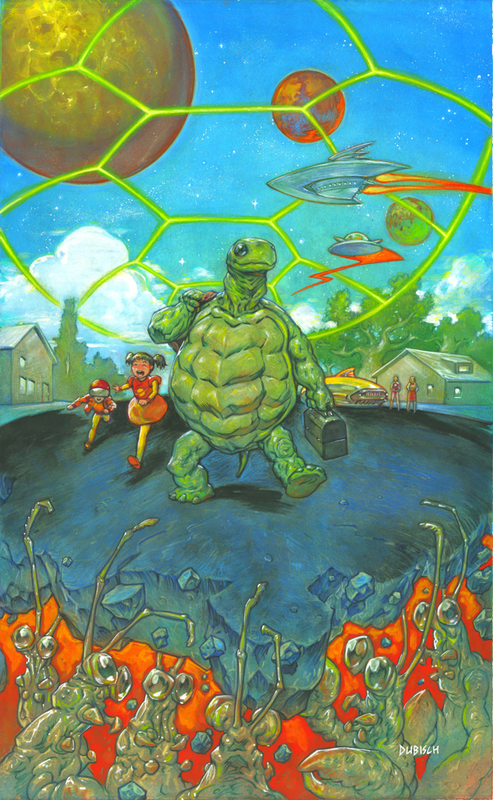 Kitano's protagonist is a hero in a half shell of an altogether different sort, a killing machine designed for combat who wants only to enjoy the simple pleasures of his daily life—working a blue collar job, going to the library, and typing on his laptop—even as he is haunted by vague memories of a war on Jupiter. 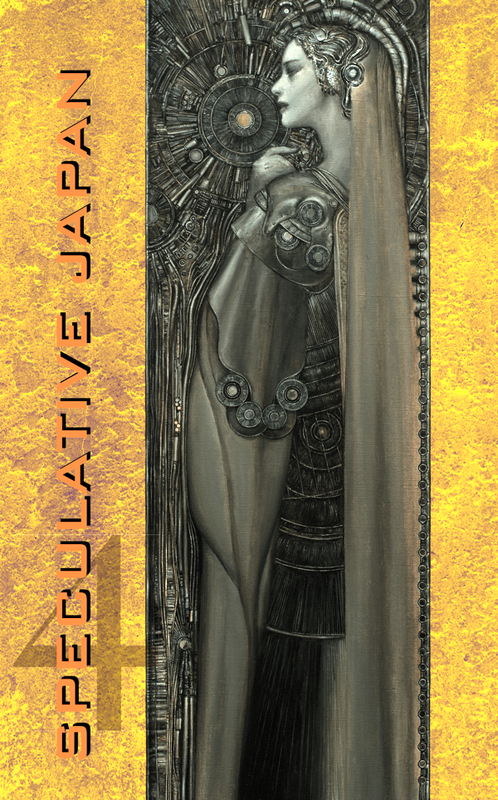 The third book of our well-received Speculative Japan series, this volume brings more outstanding authors from the Japanese archipelago to English, with a selection of never-before published stories covering a broad range of speculative fiction... from gritty SF to dark fiction, enjoy a whole new dimension of the imagination! 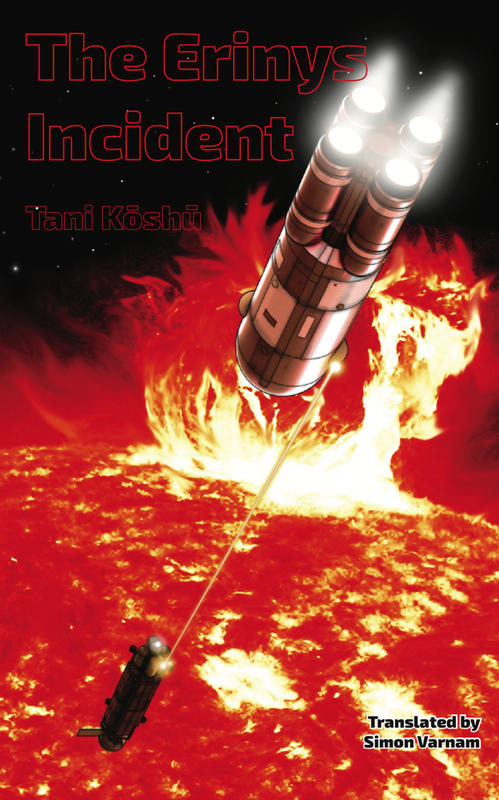 Nominated for the 2012 Science Fiction and Fantasy Translation Awards! 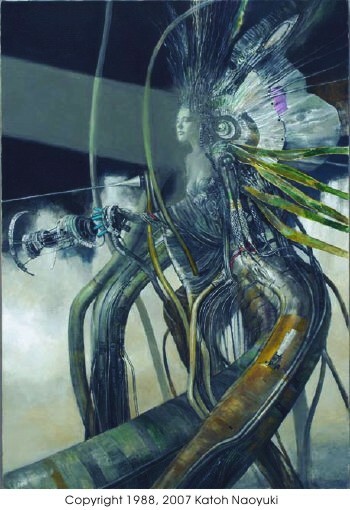 The second book of the groundbreaking Speculative Japan series, this volume presents a selection of never-before published translations covering a broad range of speculative fiction... from gritty SF to soft fantasy, it offers glimpses into the diverse and rich imaginations of modern Japanese authors. It is 2071, and Mars is being slowly terraformed by many nations often cooperating in an uneasy truce that reflects tensions back on Earth. The water of the polar ice cap, the most important resource for all the Mars colonies, is jointly controlled by the US, China, Japan and Russia, and doled out to the second-tier colonizing groups (Europe, Canada, Australia, India) only grudgingly. 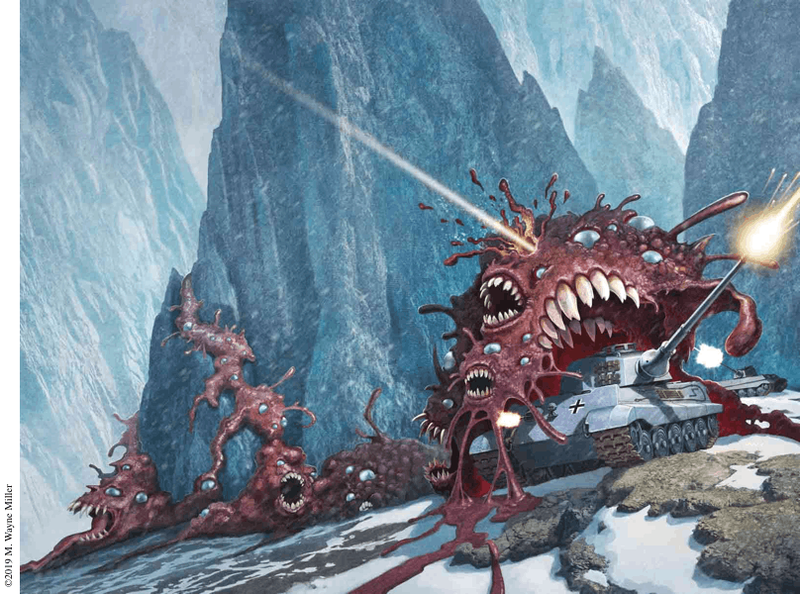 A military build-up is under way as different groups jockey for control of this all-important resource, and then the bodies of what appear to be intelligent aliens are found under the Martian ice. The first book in an ongoing series, Speculative Japan presents a selection of outstanding works of Japanese science fiction and fantasy in English translation… and a glimpse into new worlds of the imagination. It was first released at Nippon 2007, the 65th World Science Fiction Convention in Yokohama, Japan, and then made available worldwide. Administrator, or Shiseikan in Japanese, took the Japanese SF community by storm when first published in 1974. Unlike traditional space opera, it pushed technology into the background to present a compelling portrait of colonial governors, the Administrators, trapped between the conflicting demands of Federation government, native inhabitants, and Terran colonists.This collection of four novelettes, the first volume of an extensive series of works set in the same universe, touches on key stages in the development of the Administrator system and the robots designed to support and protect it. This important work of Japanese science fiction presents the story of Yūichi, a youth who escapes the regimented world of Japanese society for the beauty and freedom of Aphrodite, a floating island city built by the visionary Mr. Caan. 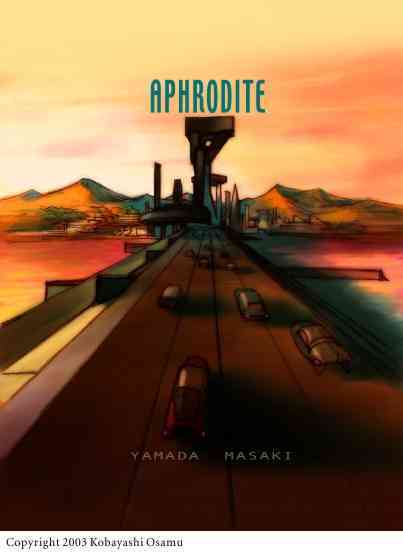 Excited by the seemingly limitless potential of Aphrodite and confident of his own future, Yūichi encounters a new world: friendship, responsibility, love, and growing up. Ideal for young adult readers, but with a philosophical depth to make it a thought-provoking and rewarding book for adult readers as well.